This week is full of more Eid exhibitions. 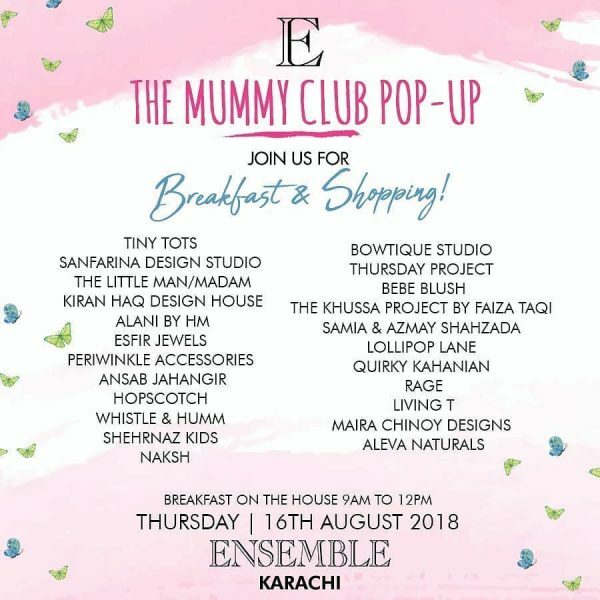 We’re excited to check out The Mummy Club Pop Up while enjoying a hearty breakfast, Aleena and Fareena’s exhibitions are always promising and we can’t wait to check out their latest collections. 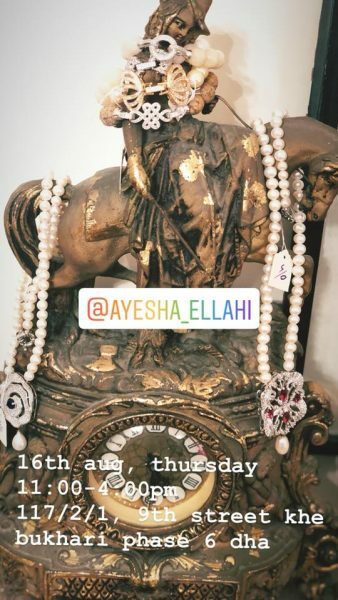 Ayesha Illahi and Iyana will be showcasing their jewelry collections and we’re hoping to find excellent statement pieces to accentuate our Eid outfits. AND HERE WE GO! 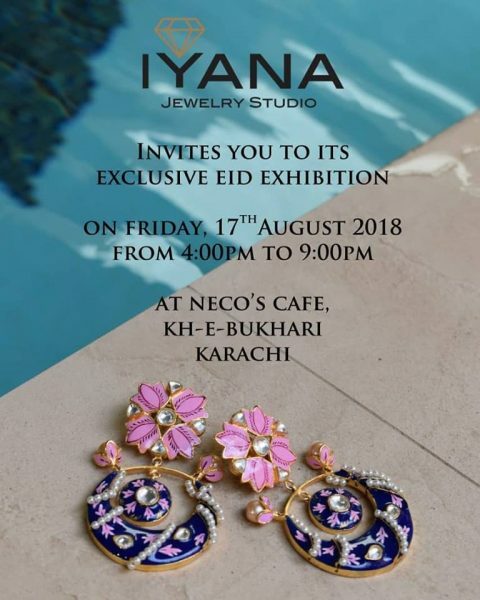 KARACHI, THE WAIT IS OVER ❤ ❤ Iyana Jewelry Studio presents its Exclusive EID Collection! Made with love, SAVE THE DATE! Friday, 17th AUGUST!! Stunning Jewelry for Goregous Ladies!! 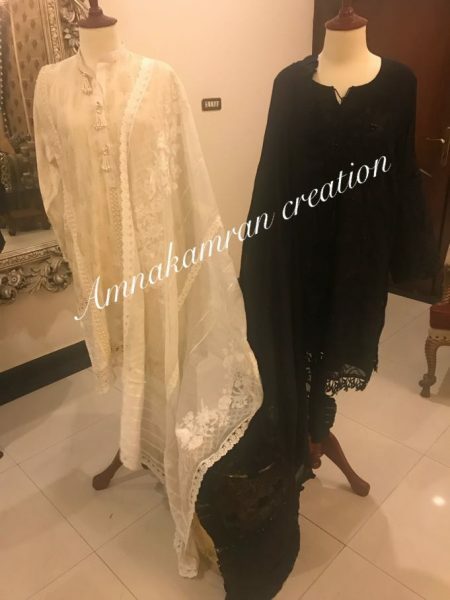 Ayesha Ellahi’s Eid Collection awaits you all! Intricate embroideries, lace shirts, smart cuts adorned in pearls& stunning jewellery pcs! 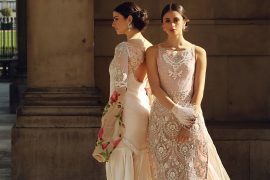 Unveiling Nasreen Xehra’s Eid and fall collection. Elegant formals, semi formals and smart casual wear. 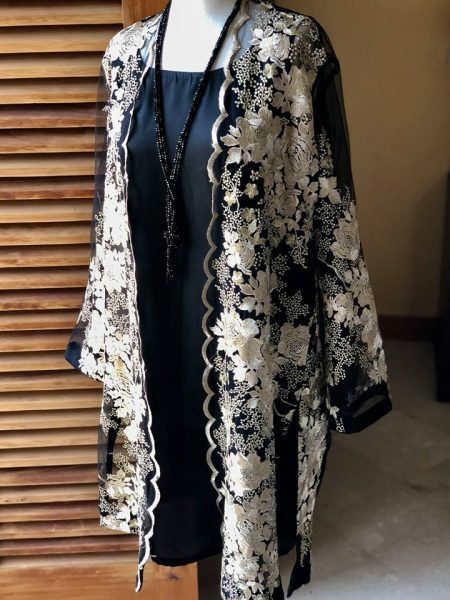 Perfect for Eid parties, day socials and evenings out with friends. Bring your littles ones, have a happy mummy hour and buy the cutest kids wear for #Eid! Venue: Ensemble, Karachi (next to Xander’s) Clifton Block 4. 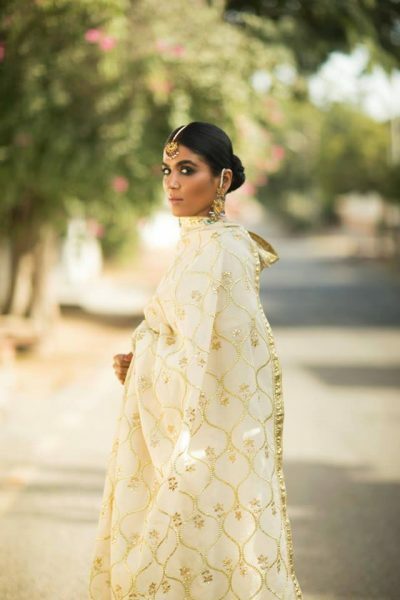 Shamsha Hashwani presents to you her latest collection, Orchidaceae. Inspired by a diverse and widespread family of flowers, this collection represents luxury, quality and versatility. In this collection, Shamsha has also introduced a range of traditional, hand-crafted tassels, bridging both contemporary and traditional works. 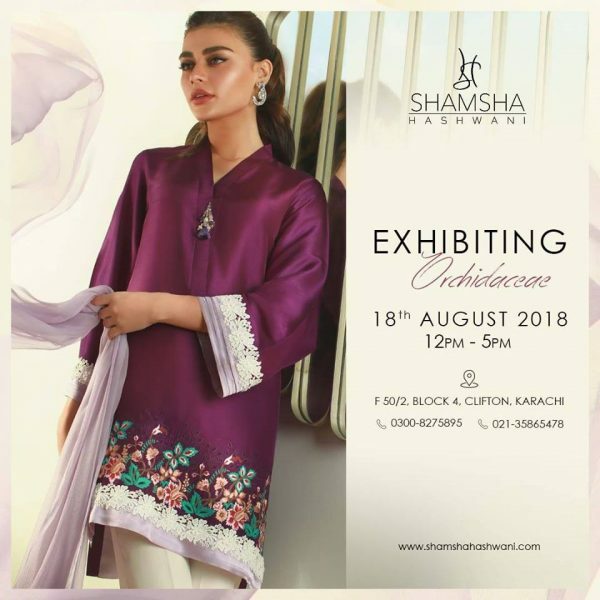 Venue: F-50/2 Clifton Block 4, Shamsha Hashwani Store. The wait is over Karachi! 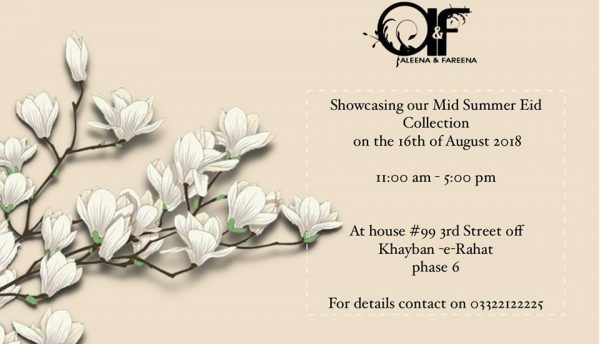 Aleena Fareena’s Mid-Summer Collection on the racks on 16th August ! Gab your pieces between 11:00am-5:00 pm! 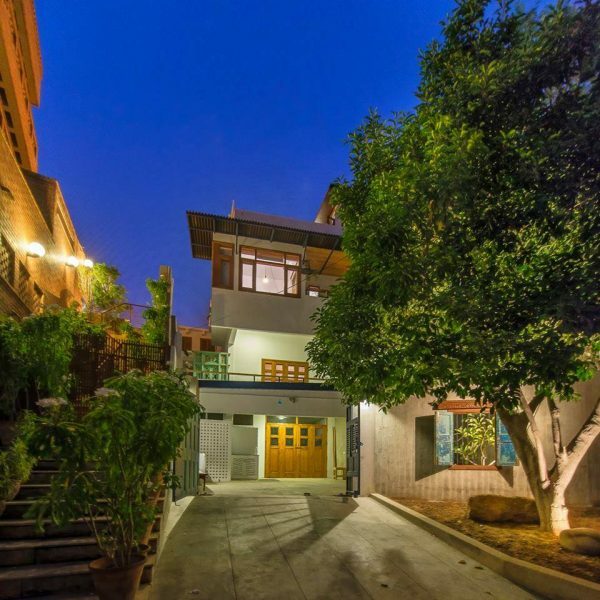 See u at House #99, 3rd street kh-rahat phase 6. 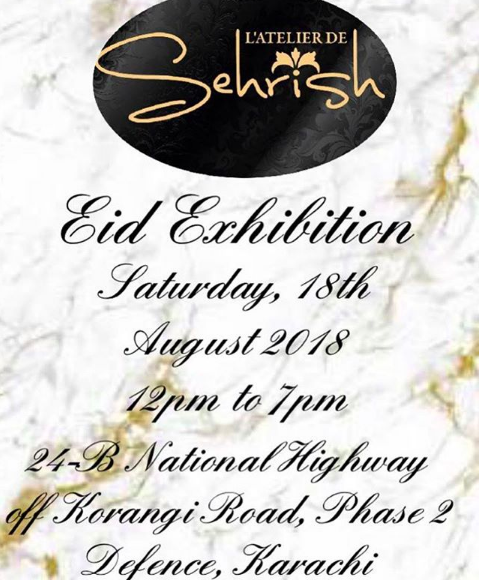 Sehrish Rehan’s Exhibition this week! Artiago would like to invite you all to it’s very first Open House. A beautiful house designed by Ar. Moyena Naizi. Not just that but Artiago will also give you an amazing opportunity to question the doers of today! Sign up today for a heart-stirring, knowledgeable adventure! Please note that prior registrations are A MUST! An Urdu adaptation of Peter Shaffer’s farcical play ‘Black Comedy’. 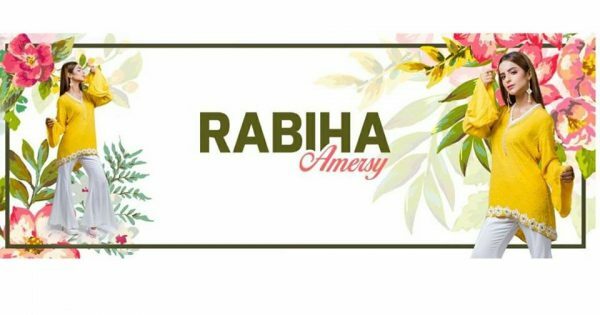 All is set in Abbas’ life as he is preparing to host Amna’s dad – a retired army colonel who is visiting the couple to see how they are faring. A potential client will also visit Abbas the same day to purchase his paintings in front of Amna’s dad. What happens next is the worst one hour Abbas could imagine happening in his life. Going live in Karachi on the 3rd of August for 20 shows before moving on to many more cities. Ticket details will be shared soon on the page. Share with your friends and family to book a date for this night of comedy. Comedy Masala International launched in Karachi in 2017, and produced sold-out shows in Feb, April, July, Sept, Oct & Nov. 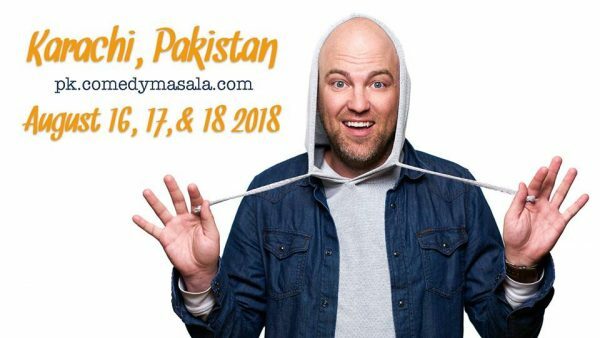 Comedy Masala International launched its 2018 season in Feb 2018, marking one-year of international shows in Karachi. Comedy Masala returns from August 16th-18th, featuring the breakout comedy star Cory Michaelis. Comedy Masala International is Pakistan’s premium international stand-up comedy experience. The timeless story of life. 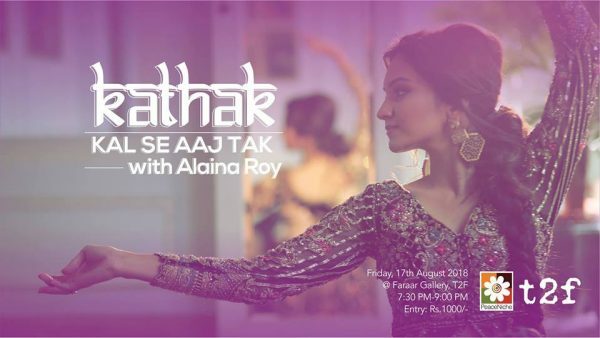 A unique dance and music performance, featuring Alaina Roy, as she demonstrates the evolution of Kathak dance through the ages from its classical Nritta enactment to its more contemporary Nritya or rhythmic style. The concept of radical self-expression is about an individual, or a collaborating group, sharing their creations and ideas with love, to their community. In these times of conflicting ideals, we have plenty to separate us…but art is a universal language, one that everyone can understand. We think it’s the perfect foundation to bring a diverse crowd of like-minded people together, in cooperation and celebration. 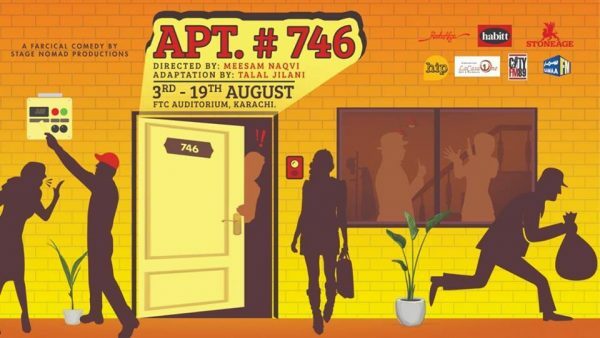 This event features art, music, poetry, and dance, as envisioned by local creatives from Karachi! 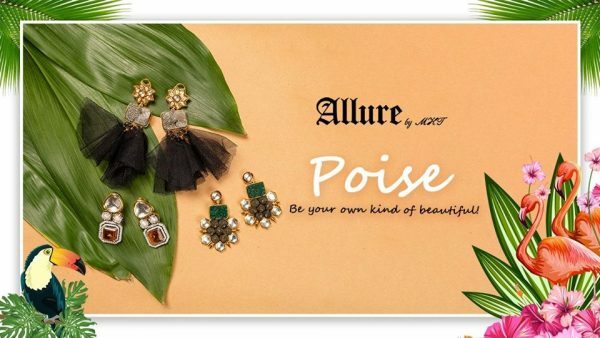 Poise – Be Your Own Kind Of Beautiful! Allure By MHT brings its Summer Autumn collection that is fun, trendy, youthful and quirky. This Eid go a little overboard with our yummy jewels that are bound to make heads turn. The PinkTree reveals its undying but requited love for integral elements of our sartorial tradition this Eid. Pick you favorite blooms from The PinkTree’s limited Eid collection. Venue: The PinkTree Lounge, 17-C, 10th Street, Khayaban-e-Shamsheer, Phase 5, DHA, Karachi.